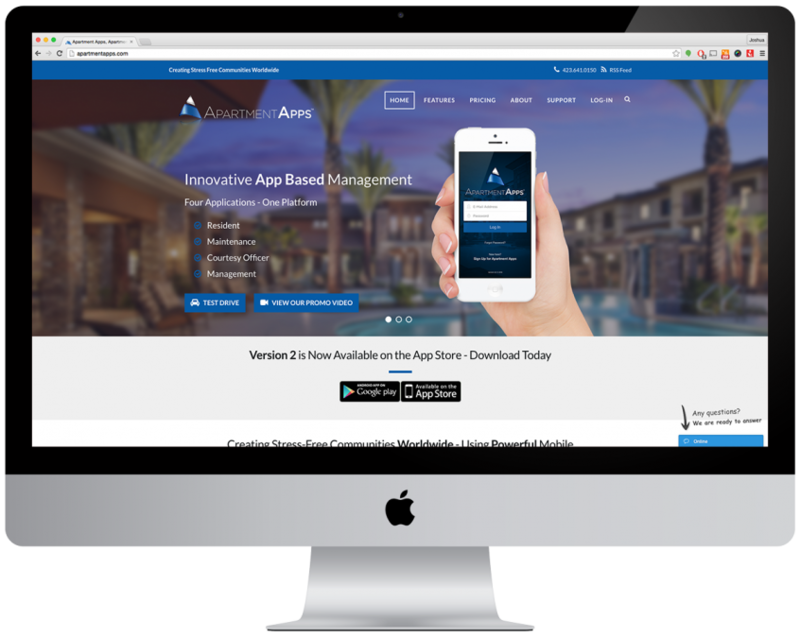 Our team partnered with Apartment Apps a new mobile app company focused on the multifamily industry to provide them with branding, logo design, web design & development, e-mail services and private server hosting. We partnered with Apartment Apps in 2014. 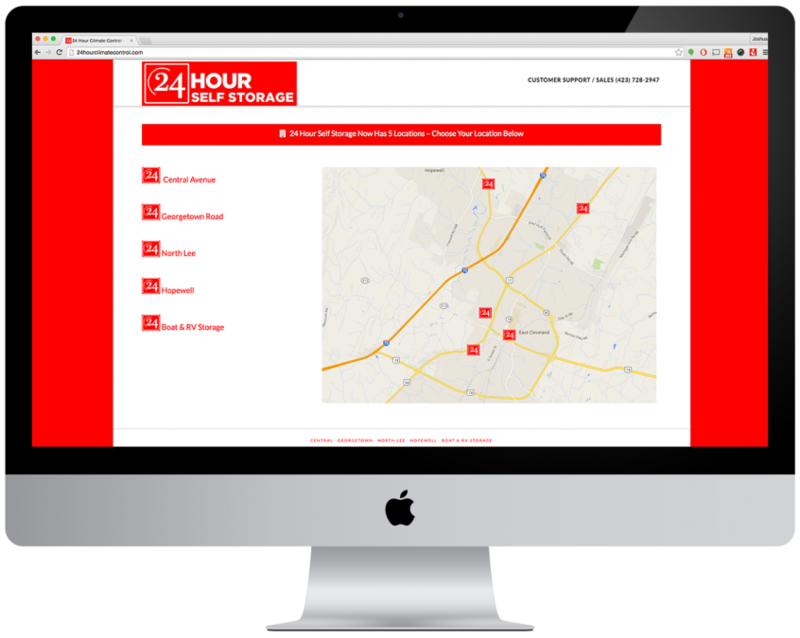 We partnered with the owners of 24 Hour Climate Control and provided branding with logo-design, web design & development, hosting on our private server, and e-mail services! We have been partnered since 2014.